The gates of Canterbury Park opened at 11am sharp to hordes of eager hip-hop fans. The Soundset Music Festival is an exclusively hip-hop music festival created by local music label Rhymesayers eight years ago, an affordable event that draws nationally acclaimed talents as well as local acts. The Rhymesayers event is unique in its focus on urban music and great bargain price (this year it’s $50-$70 for a lineup of the likes of Ludacris, J. Cole, Ice Cube, and Big Sean, just to name a few). Doomtree member Dessa was another local act that shook crowds, performing tracks from their new album “All Hands” as well as songs from her recently dropped solo album. In intervals singing, chanting, and rapping, she hypnotized the crowd with folksy metal and plenty of intense eye contact. Vince Staples was a Molotov cocktail in Timberlands, spitting singles from his last EP. 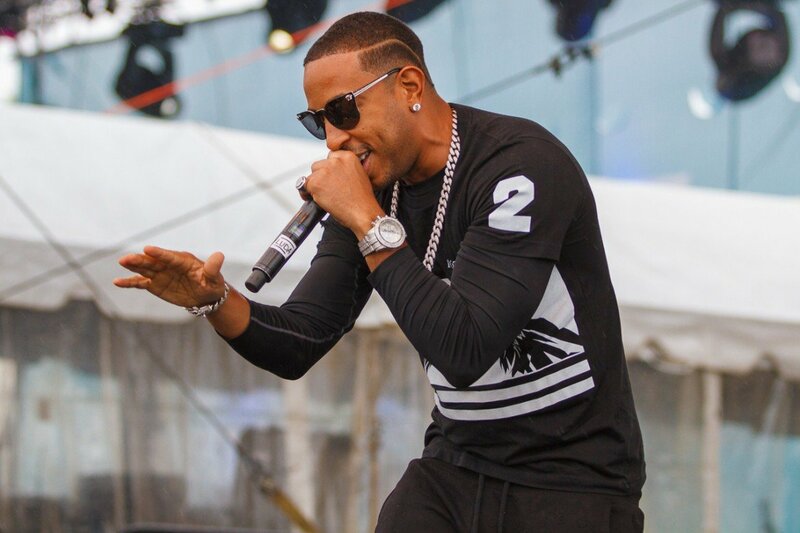 Soundset 2015 was packed with many strong newcomers, from deM Atlas to Father, and Vince had the crowd ready to explode in a fiery performance on the Fifth Element stage. Ice Cube brought the same energy onstage as he did a decade ago, at one point “rolling” the microphone up and pretending to light it with a lighter. Coming on right before J. Cole, he rapped like he had something to prove, extending the set well into Cole’s show. Cole was the cincher of the night, nearly causing a riot as the crowd got restless waiting for him. Cole opened with crowd favorite “Wet Dreamz” before heading into hits from his latest album as well as previous albums and mixtapes. Both genders in the audience hung onto every word, as Cole, the self-confessed class clown, put on a dramatic performance that almost seemed like acting. As the masses began to swarm out of the festival area at the end of the show, the ambience was clear: J. Cole was undoubtedly one of the best performances of the night, and Soundset 2015 was a success.